For anyone considering buying their own patch of paradise abroad there are many things to consider, not least the question of where to buy and how the property would be maintained from afar. Holidays in the same location every year might also become a bit tedious. The Hideaways Club could be the answer to holiday prayers. Investors who buy into one of The Hideaways Club’s two funds benefit from an intelligent investment in a portfolio of properties across the globe, along with the opportunity to join an exclusive lifestyle and destination club, enabling them to holiday in a range of properties owned by the funds. The Hideaways Club properties range from contemporary plantation style homes, to restored Tuscan farmhouses and exotic Moorish palaces. The properties are worth an average of £1 million and have all been hand-picked for their location, their character, style and ambience and they are all furnished with impeccable taste. An additional benefit of The Hideaways Club is that Membership of The Hideaways Club is backed up by a fantastic concierge service at the chosen destination, to take care of restaurant bookings, sight-seeing trips and even ordering of favourite foods to stock the fridge. – the Classic Collection offers a choice of 43 stunning villas and chalets owned by The Hideaways Club in beautiful locations across the world, such as France, Italy, Greece, Spain, Portugal, Mauritius, South Africa and South East Asia. Members also have access to a further portfolio of 200 luxury villas through reciprocal agreements with other destination clubs. The properties typically accommodate 8-10 guests. Entry Level price for the Classic Collection start with a Lifestyle Associate membership at £88,000*. 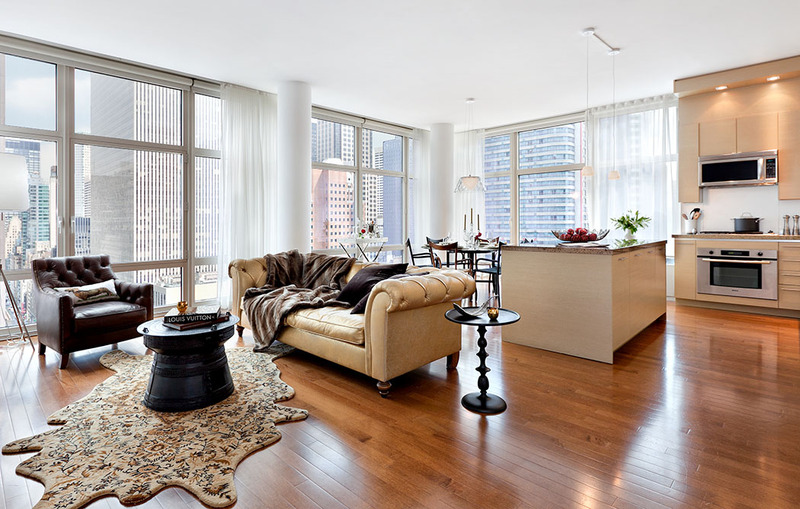 – the City Collection offers 13 beautiful city centre apartments in some of the most iconic cities of the world, such as New York, Prague, Berlin, Istanbul, Bangkok and Dubai, with a further choice of 20 homes available through reciprocal agreements, giving a total of 33 luxury city homes for members to choose from. The apartments typically accommodate 4-6 guests. Entry level price for an Associate membership starts at £69,500. 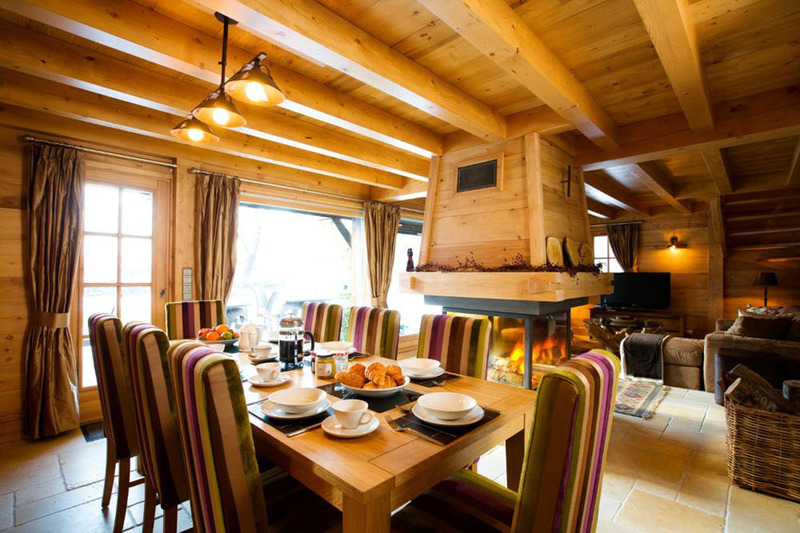 This is one of The Hideaways Club’s most popular Classic Collection properties, giving access to a winter sports wonderland in the snow and the perfect alpine bolthole in summer. 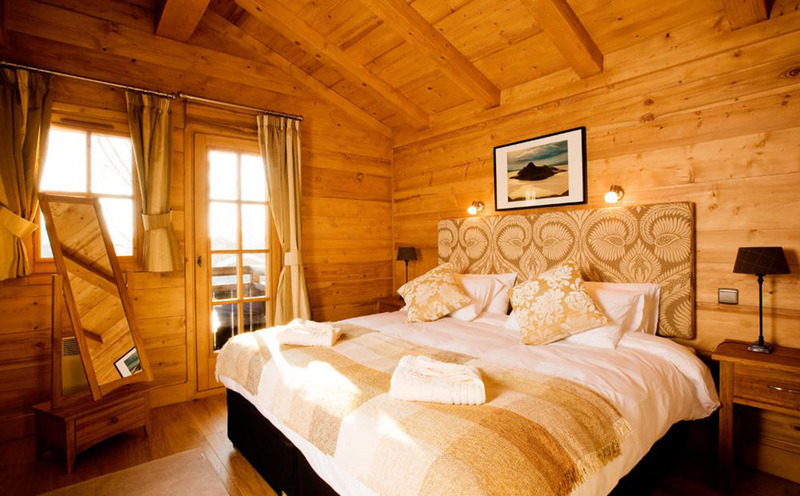 Chalet Soleil is a traditional alpine retreat with spectacular mountain views of Mont Blanc, Les Drus and the Aiguille du Midi. 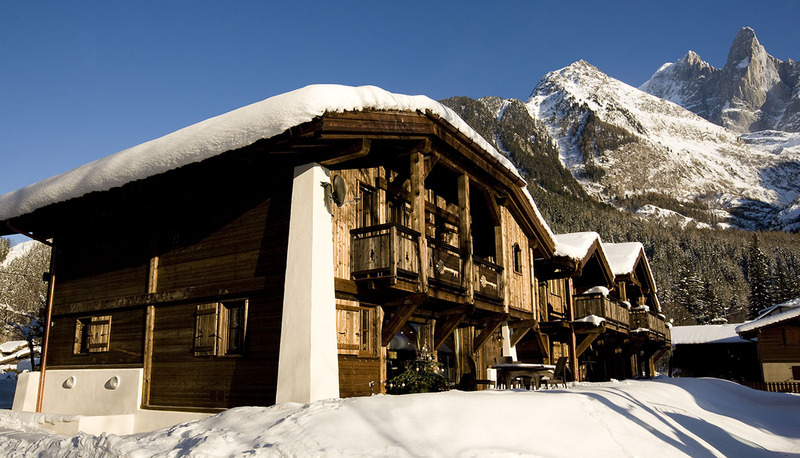 It is tucked away in a pretty hamlet in Les Tines which lies between Chamonix and Argentière. 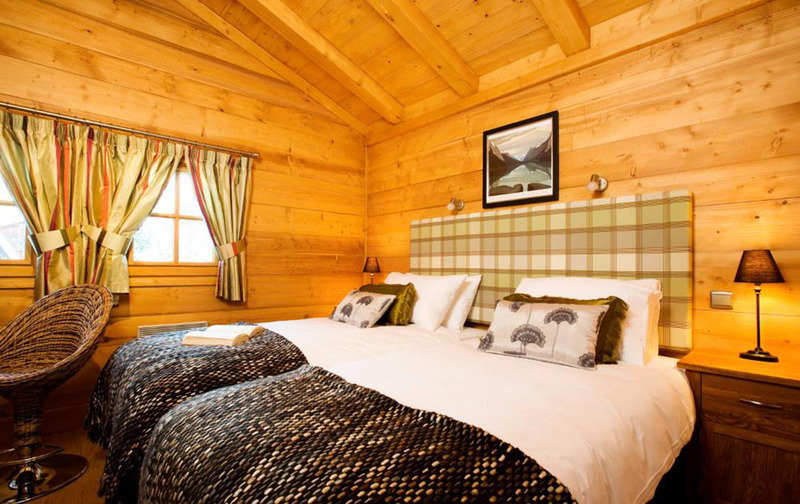 The chalet sleeps eight in four bedrooms, all ensuite. 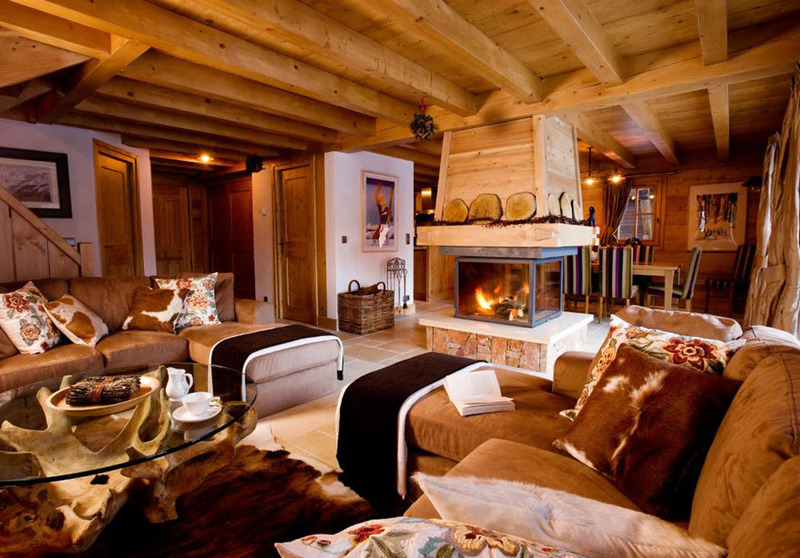 It has an open plan living space with a feature central fireplace and an outdoor hot tub. 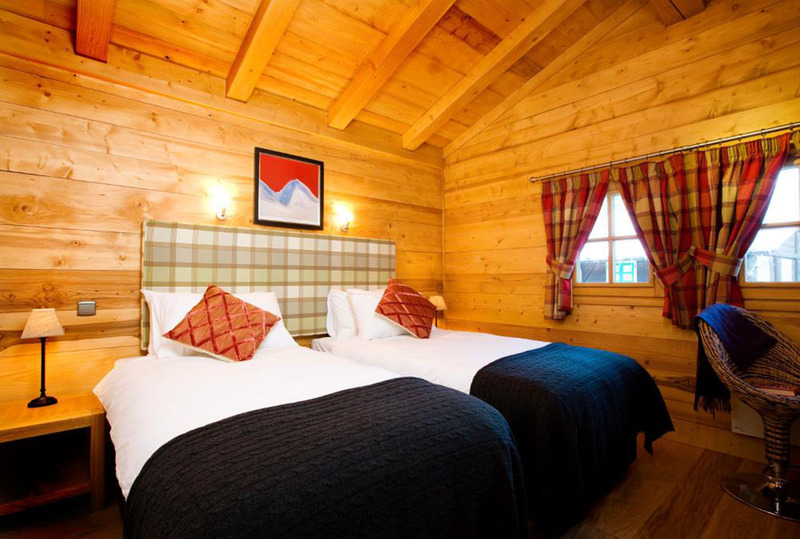 Chalet Soleil is 4km from the centre of Chamonix, a vibrant resort with stylish restaurants, bars and great shopping, and is close to the renowned ski areas including the 20km Géant glacier run. There is also paragliding, dog sled driving, nature walks and cycling to enjoy. Transfer time is 75 minutes from Geneva airport. 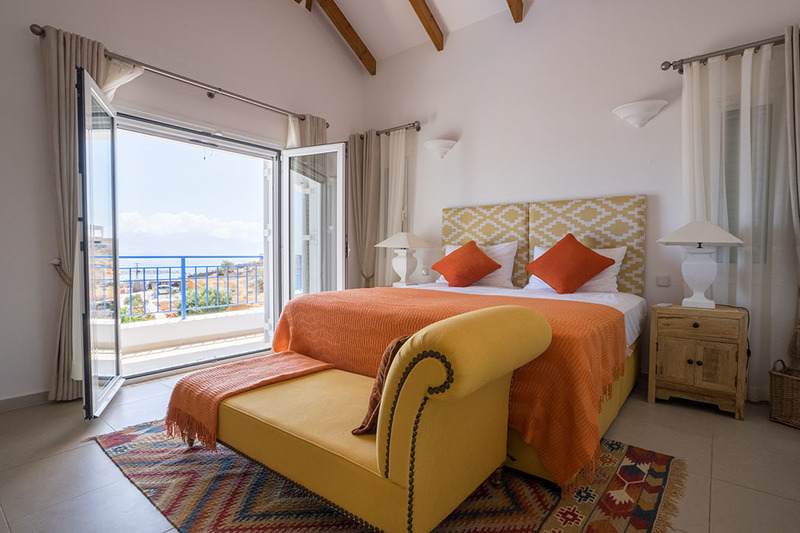 The latest addition to The Hideaways Club Classic Collection is Villa Anatoli in the popular Cretian resort of Elounda. Villa Anatoli (meaning ‘where the sun rises’) is a charming four bedroom property with spectacular views over Elounda and Spinalonga Island – the setting for the 2005 novel The Island by Victoria Hislop. The Hideaways Club has carried out a comprehensive renovation programme ensuring Villa Anatoli is decorated and fitted to the highest standards. 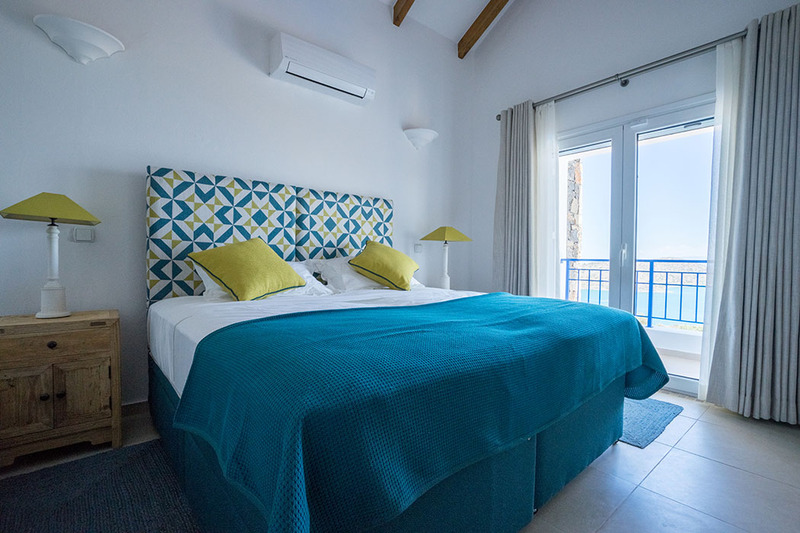 Interior designers took inspiration from the local architecture in choosing a Mediterranean colour scheme for the villa’s interior, featuring aqua blues, and fresh yellows and utilising reclaimed wood, iron and fabrics. 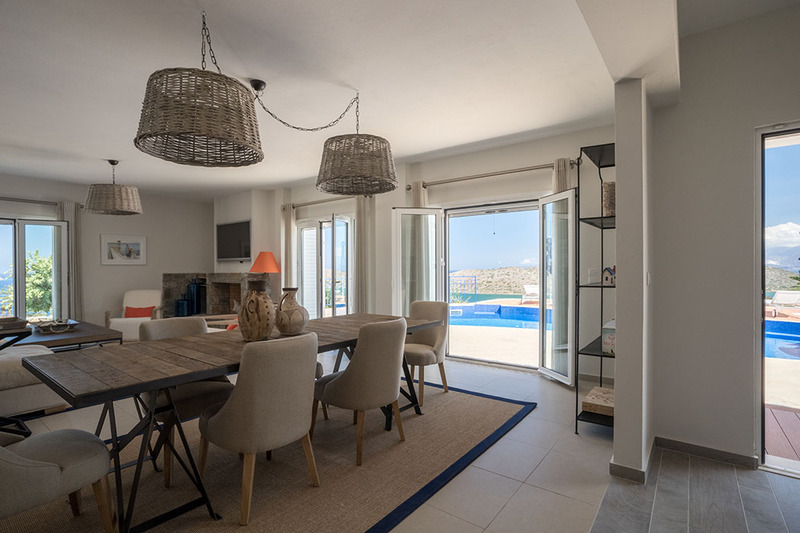 The villa has an open plan kitchen, living and dining area and all bedrooms are en-suite. There is plenty to do, as amenities include a tennis court, swimming pool and a large games room. 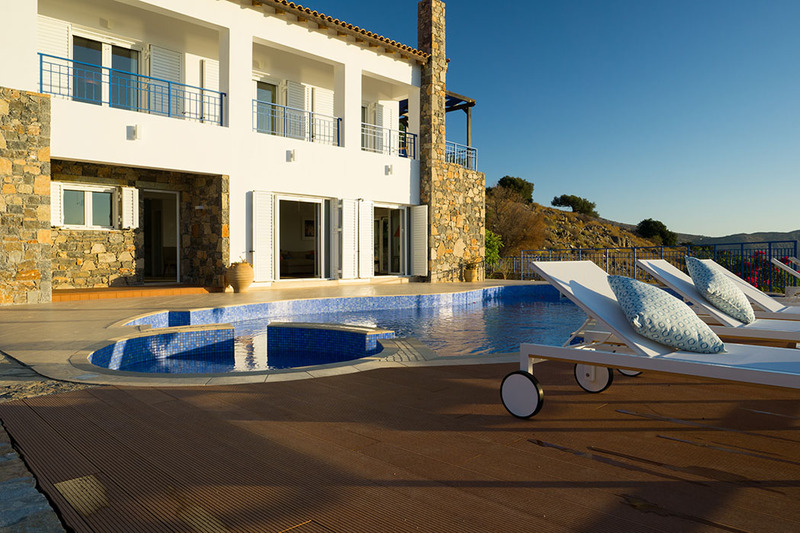 The luxury villa is 1.5 km from the port town of Elounda and within easy access of blue flag beaches nearby. 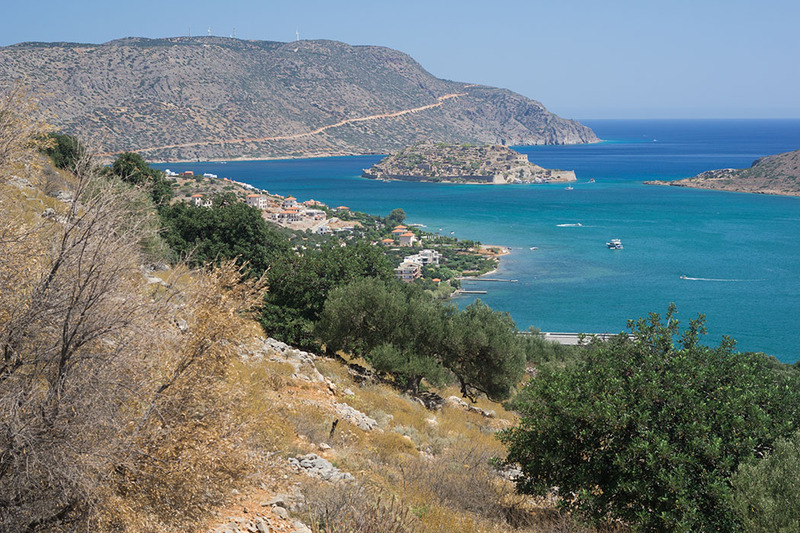 Packed with tavernas and bars, there’s plenty to do in Elounda. If you want even more action, buzzing Agios Nikolaos is a short drive away. Elounda has been the playground of Greece’s high fliers since the 60s. Now, it’s become a firm favourite of the rich and famous, including Leonardo di Caprio, Lady Gaga and the royal family of Saudi Arabia. The nearest airport is Heraklion, which is an hour’s drive from the villa. This is a favourite from The Hideaways Club City Collection. 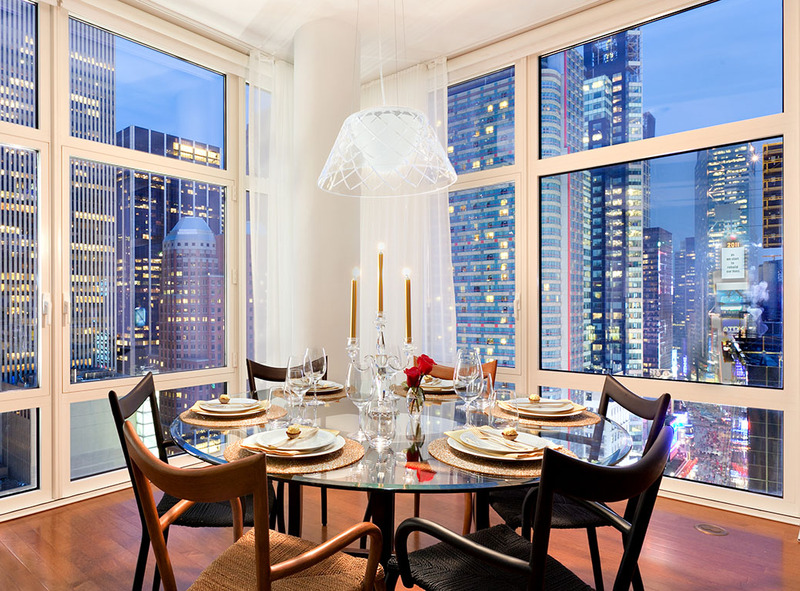 It is a truly stunning apartment sleeping five people, with floor to ceiling windows overlooking the bright lights of Times Square, which is the perfect base for exploring NYC. It has a spacious open plan living and dining area and is set on the corner of the building, giving panoramic views of the city below. It also benefits from a well-equipped gym, a snooker room, 24 hour doorman and a fourth floor communal terrace which is ideal for watching the annual Thanksgiving Parade.